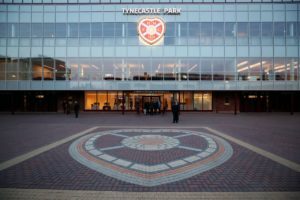 Hearts are to close a section of Tynecastle after last weekend's disorder at the Edinburgh derby. 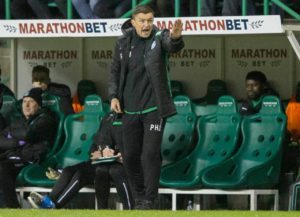 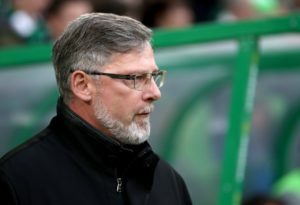 Hearts boss Craig Levein insists he is feeling no added William Hill Scottish Cup semi-final pressure following last weekend's defeat to Hibernian. 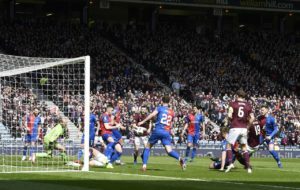 Hearts manager Craig Levein hailed match-winner Uche Ikpeazu after the striker's goal sealed a comeback victory against Aberdeen. 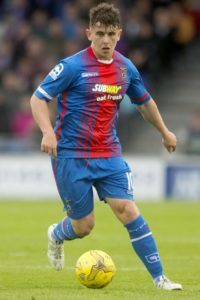 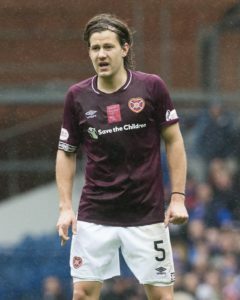 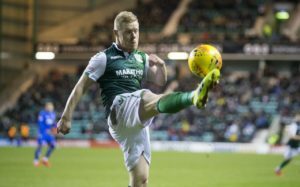 Midfielder Peter Haring only has thoughts for Hearts as he enters a crucial stage of the season and continues contract talks. 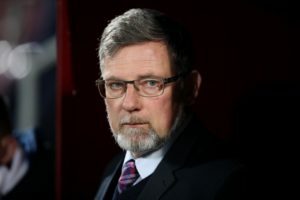 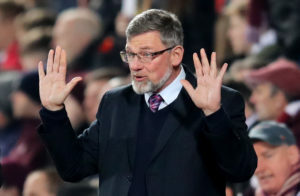 Hearts manager Craig Levein has been handed a misconduct charge by the Scottish Football Association in relation to an under-18s Edinburgh derby. 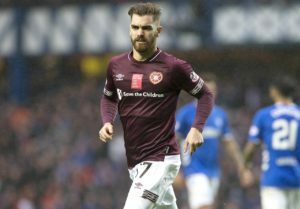 Hearts have seen their injury problems continue after Ben Garuccio was ruled out for the rest of 2019. 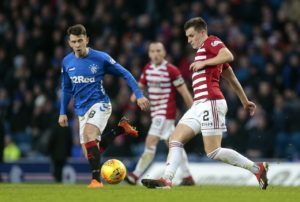 Aaron McGowan's first goal for Hamilton gave them a narrow but crucial 1-0 Ladbrokes Premiership win over Hearts. 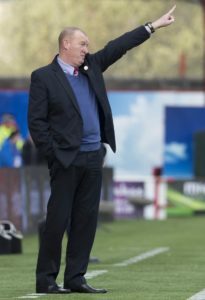 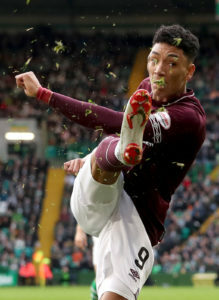 Sean Clare admits he is desperate put himself in the frame for Hearts' Hampden trip as he strives to join the gallery of Gorgie greats. 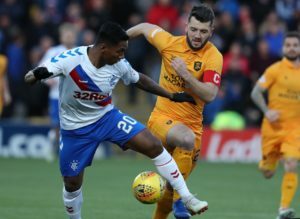 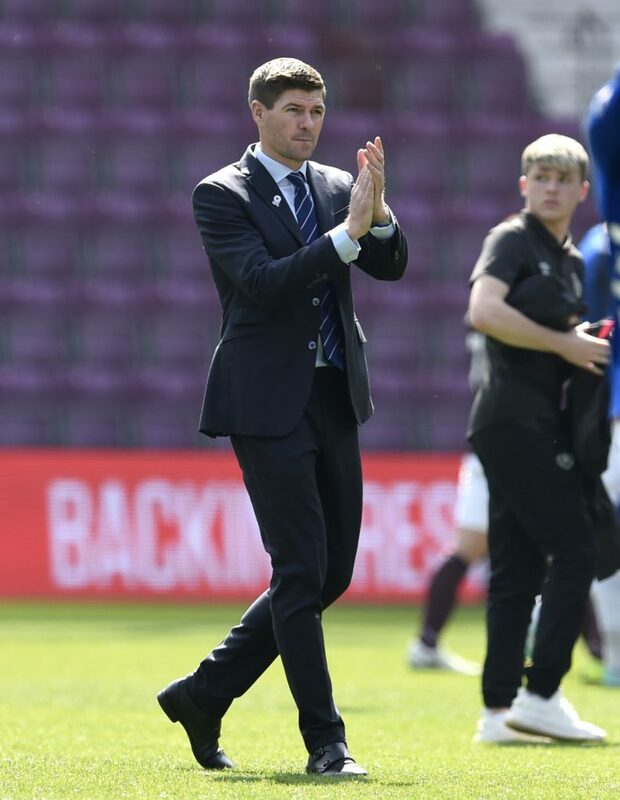 Hearts manager Craig Levein has suggested Partick Thistle counterpart Gary Caldwell was 'talking rubbish' with his complaints over Uche Ikpeazu's penalty award. 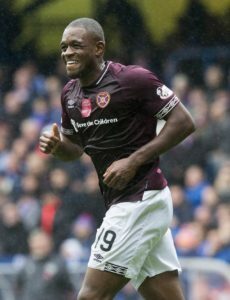 Uche Ikpeazu scored his first goal since August as Hearts claimed a comeback victory over Partick Thistle to reach the William Hill Scottish Cup semi-finals.